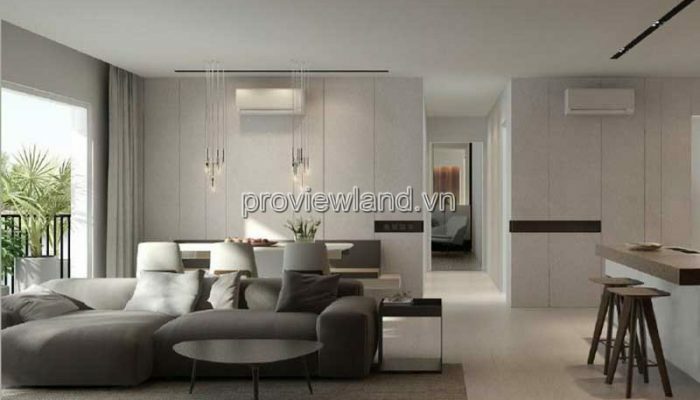 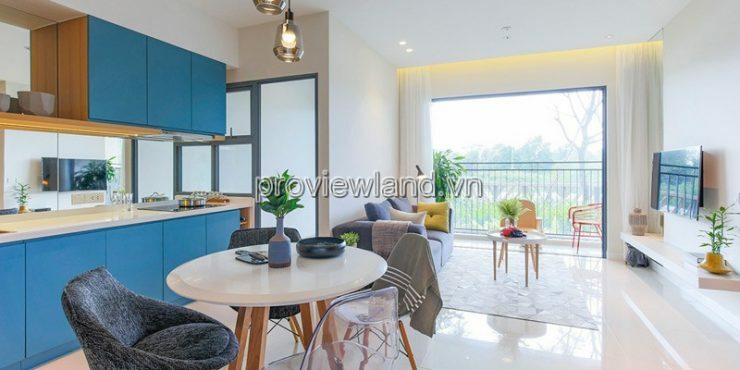 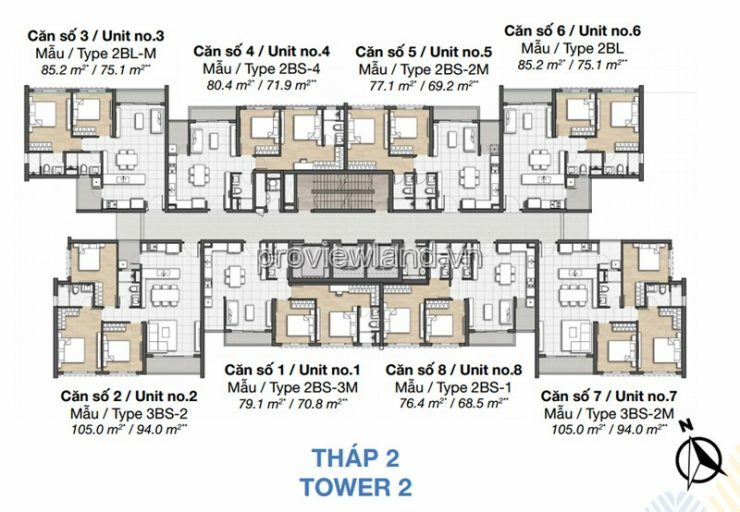 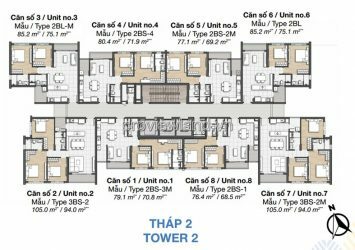 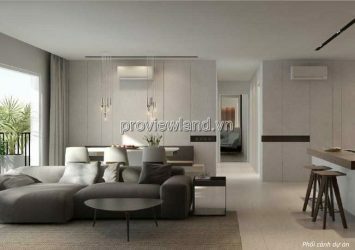 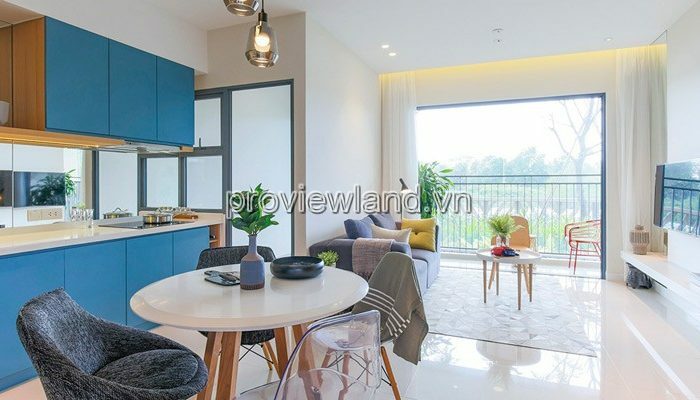 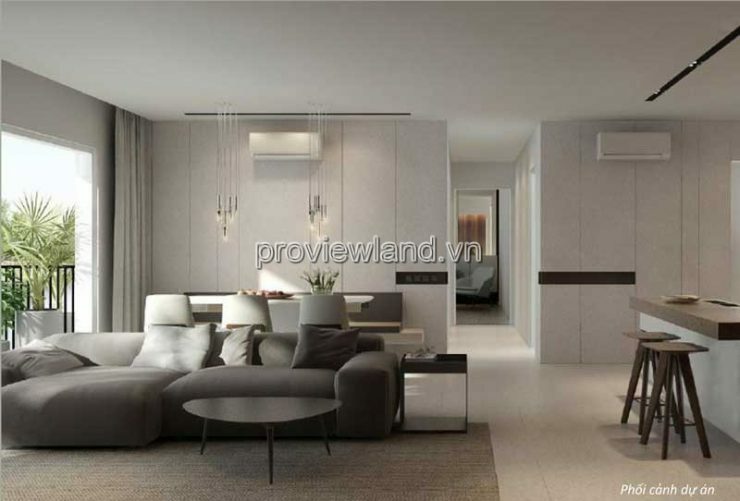 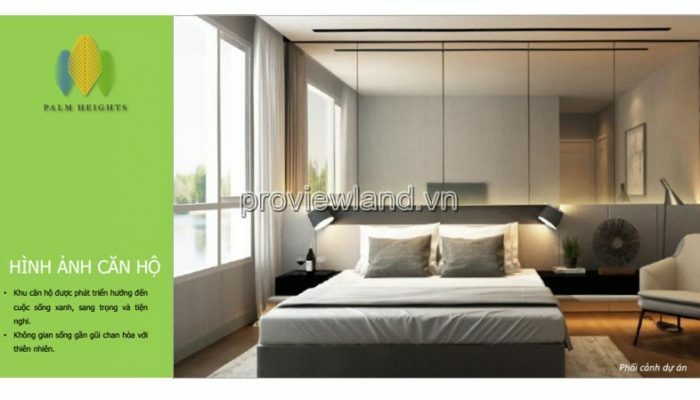 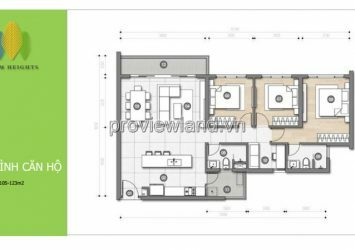 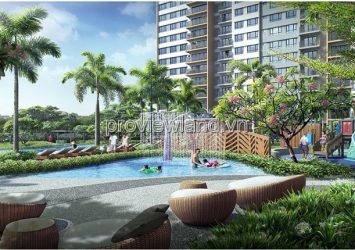 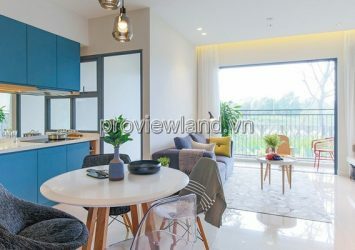 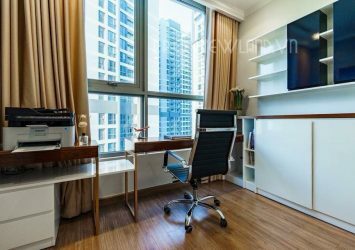 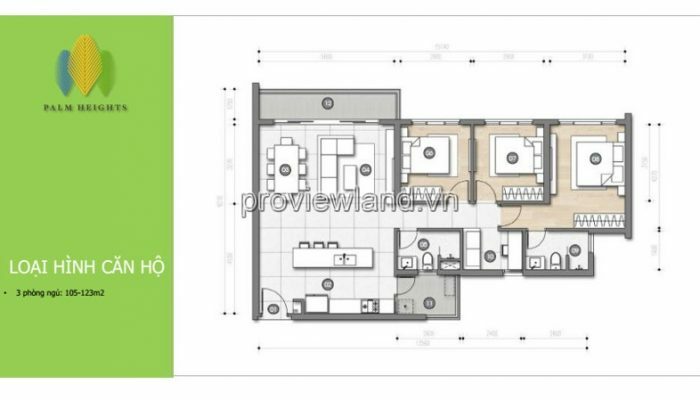 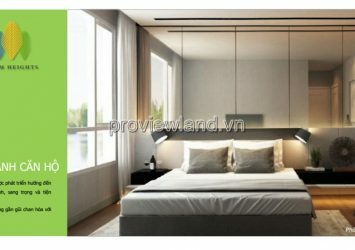 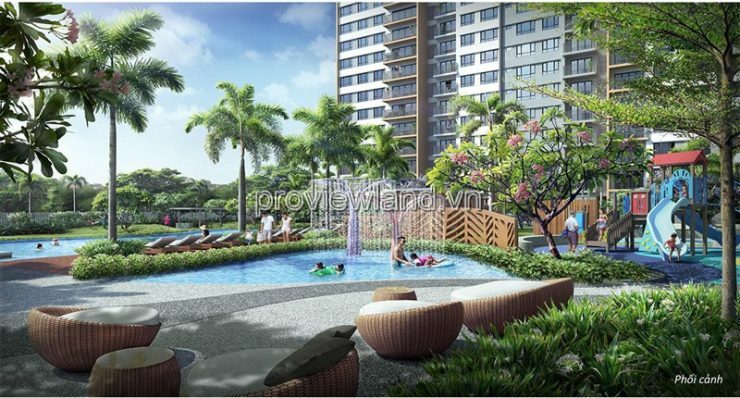 Palm Heights apartment for sale is located in Nam Rach Gia residential area, located in An Phu ward, district 2, Ho Chi Minh city. 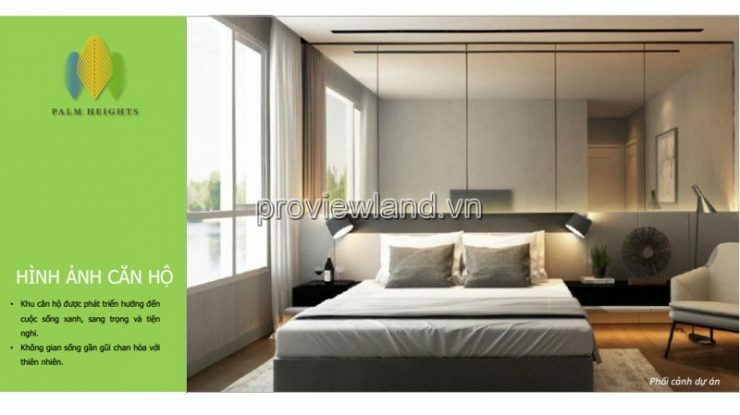 Saigon. 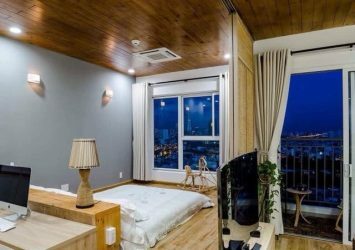 ☀ The East is adjacent to Do Xuan Hop and Ho Chi Minh City highways. 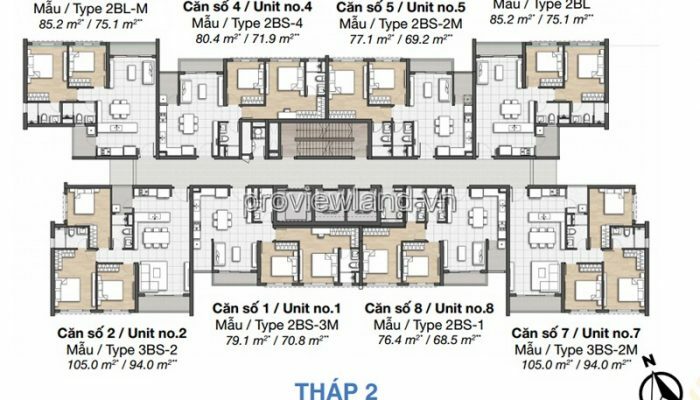 HCM – Long Thanh – Dau Giay.